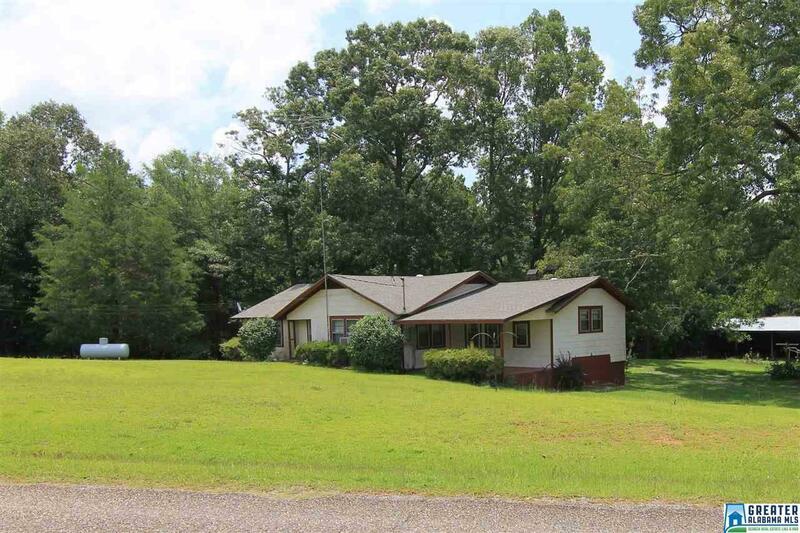 3 Bedroom/1 Bath Home with 5± Acres, Wadley, AL This house was built new in 1953 and is presently a 3 bedroom, 1 bath home with county water. It has an old barn and a one room country store on the property. Located on a quiet, county paved road in the Corinth Community in Wadley, there is a beautiful front & back yard with 5± acres. The land has recently been surveyed. Home has a living room/dining room combo, a family room vented for a wood stove, kitchen with stove, and a separate laundry room. A new water heater and new roof were installed in 2017. A nice home priced to sell!